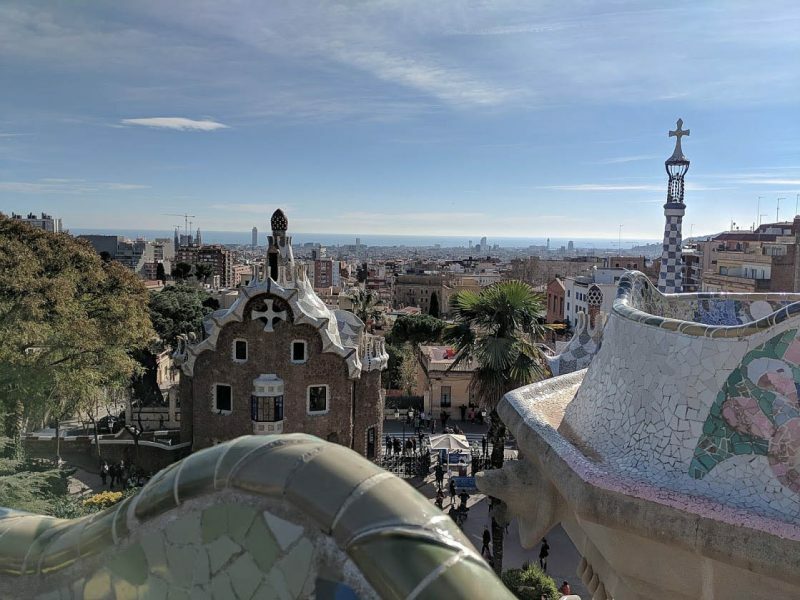 Over the years Barcelona has proved itself to become one of the top European city break destinations, the laid-back Spanish vibes combined the intricate architecture and what seems like endless blue skies make the perfect short haul getaway. Depending on your holiday style Barcelona can be suited to both a whirlwind city break or a week-long vacation, at the moment my travel style is very much about maximising your weekends for travel, due to this I was challenged by Benenox to see how much of the city I could see in a day with the power of a good night’s sleep. The result? 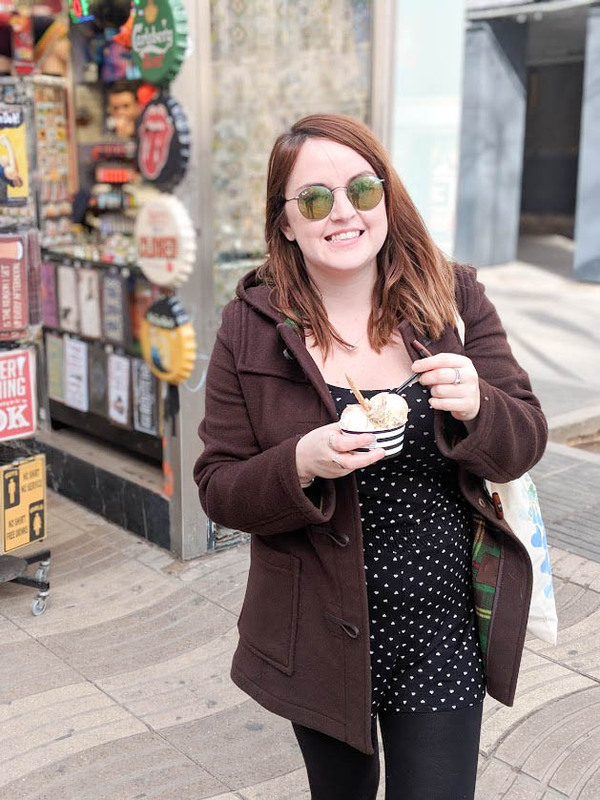 I saw an immense amount of Barcelona in one day, in fact in total, we walked 29 km, which I think is pretty impressive and definitely worthy of all the incredible tapas we ate while we were there. 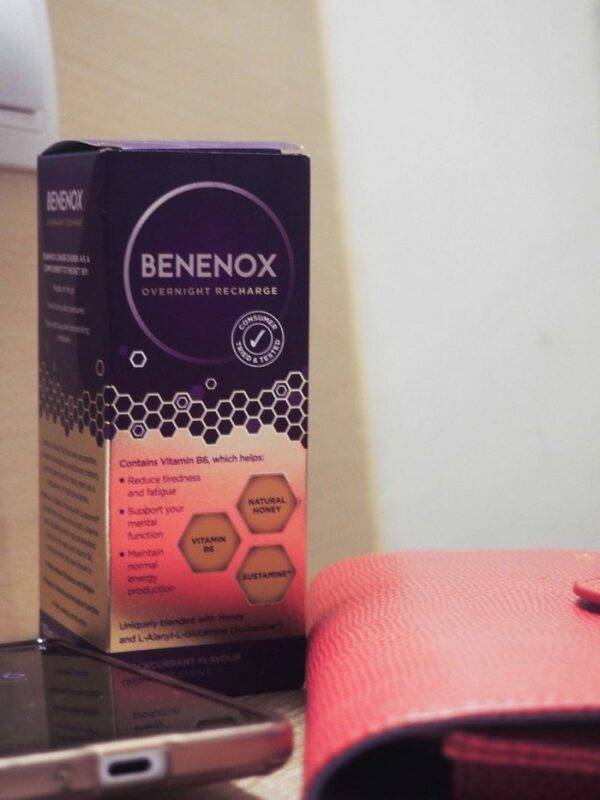 Benenox Overnight Recharge is a combination of honey, Sustamine® and Vitamin B6 (all natural ingredients), which, when taken before bed, supplements your body’s stored energy levels to support good quality sleep, leaving you feeling fully recharged and ready to take on the day ahead. From Barcelona El Prat Airport I recommend either a train or taxi to reach the city centre. A taxi will set you back roughly €30, whereas as the train costs €4.10 for a single journey. The train leaves from Terminal two and travels to Estacio El Clot via Sants and Passeig De Gracia in thirty minutes, if you are arriving from Terminal one, you can take the free airport shuttle bus between terminals. Of course, to have a good nights sleep you are going to need a place to stay, I recommend staying in the area of Passeig De Gracia, also known as the shopping and business district of the city, we found this area centrally located to all of the attractions, but not as expensive as other areas such as the Gothic Quarter. Passeig De Gracia is also where Casa Batlló is located – one of the cities many Gaudi masterpieces. Barcelona is full of beautiful architecture and none are more glamorous than Casa Batllo which stands out beautifully amongst the plan buildings it sits between. Tickets to go inside are quite expensive (€24.50pp) but this does include a full audio tour as well. After Casa Batllo, take a walk down to Barcelona’s most famous attraction, even if you are not religious, I still recommend visiting the Roman Catholic church as it looks so different from any other I have seen around the world. To go inside tickets cost €15 for basic entry, however, if you wish to take in the panoramic views from one of the towers the entry price is €29. Again, advance booking is recommended as on busy days tickets can sell out. 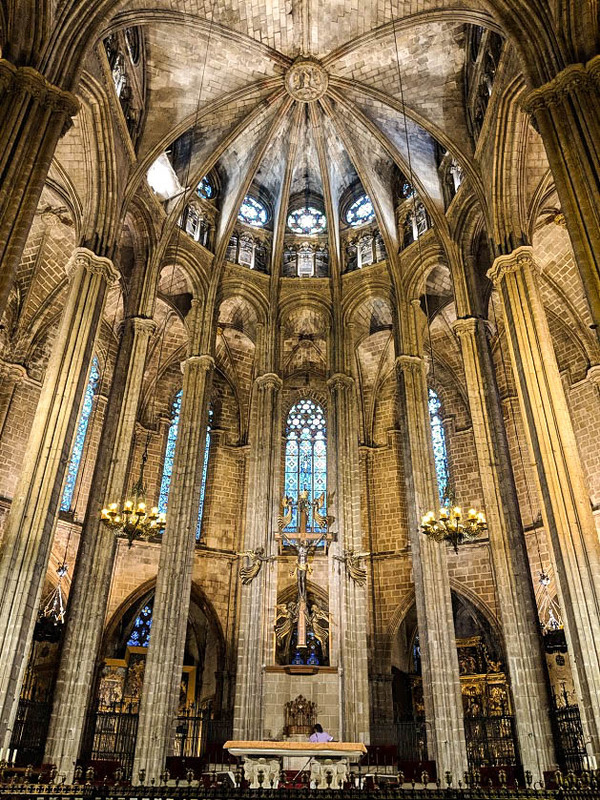 Allocate time to wander around the Gothic Quarter and admire yet more wonderful architecture, in this area, you will also find the Barcelona Cathedral, which is free to visit on Saturdays between 8 am – 12.45pm as well as many tapas restaurants and small eateries. After taking some time in the portion of the city head down to the most famous street in Barcelona. Running right through the heart of the city, La Ramblas is tourist central, so I would not advise eating in this area, as you will most likely end up paying more, however, be sure to pick up some ice cream for your from one of the many stalls along the way. 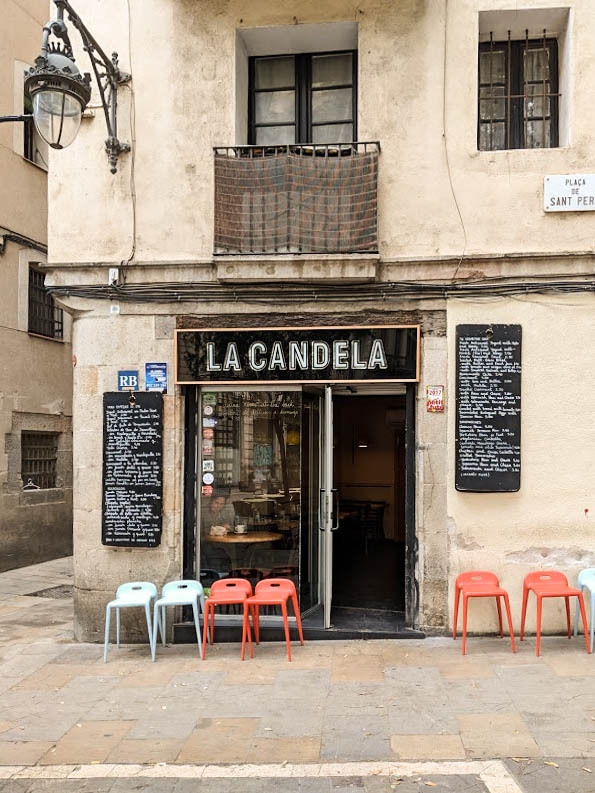 While walking on La Rambla you will find Boqueria Food Market, again spend time wandering with the locals and taking in all the stalls filled with fresh produce. Park Guell is Gaudi’s creation above the city, a park filled with fairytale houses, dragon figures and grottoes which has since been listed as a Unesco World Heritage site. 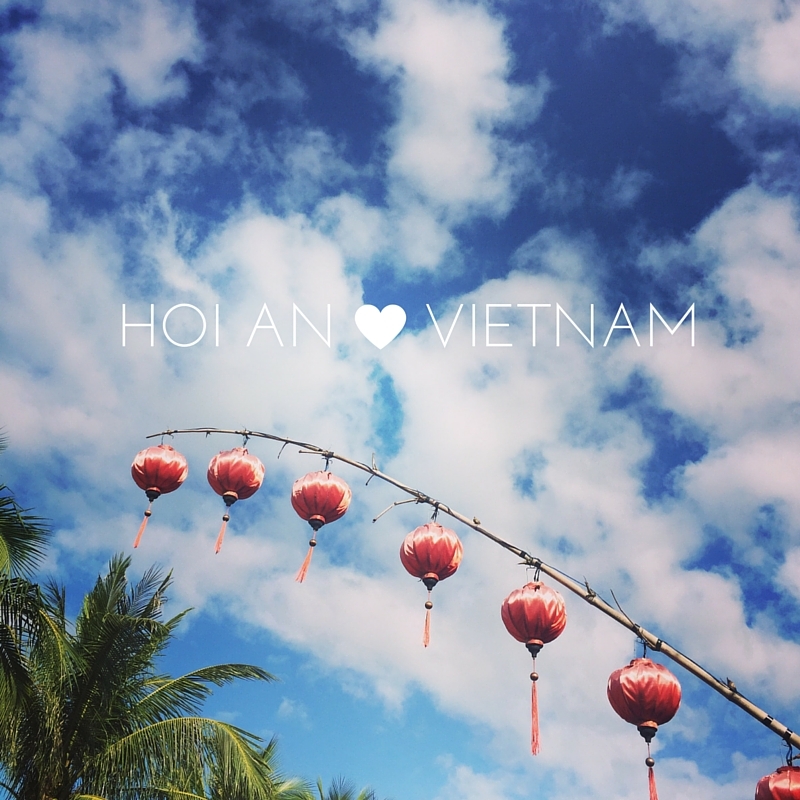 I personally did not enjoy visiting here as much as I thought I would, when we went it was overcrowded and I saw more selfie sticks than art, but if it is your first visit to the city, I would recommend taking the trip. Entry to the park is free, however, there is a fee of €8.50 to enter the monumental zone and these tickets are allocated to 400 per hour. After Park Guell take a walk down to the Harbour/beach area, in this area again you will find many shops and restaurants but towards the end of the harbour, there is a lovely bar call Clam Pativela where you can sit outside and have a well deserved Sangria or cold beer while the sun goes down. 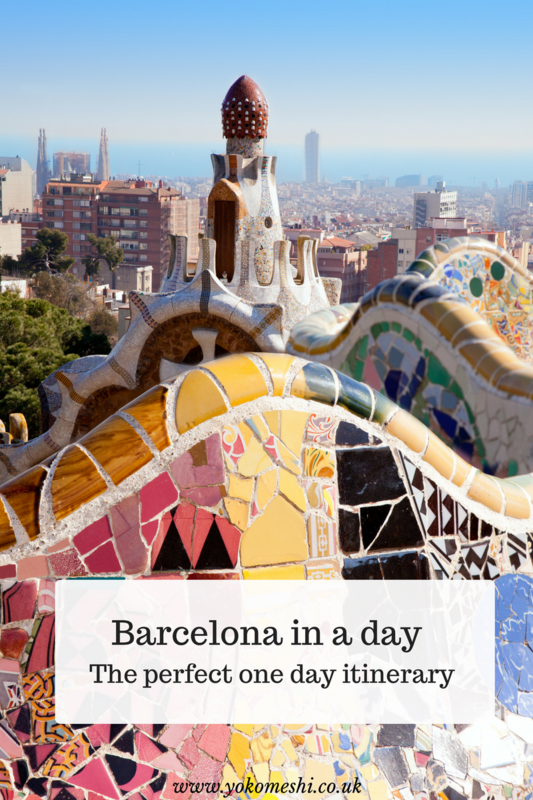 Barcelona is a huge city and of course, this one-day itinerary does not cover everything, but it covers the majority of the main attractions. 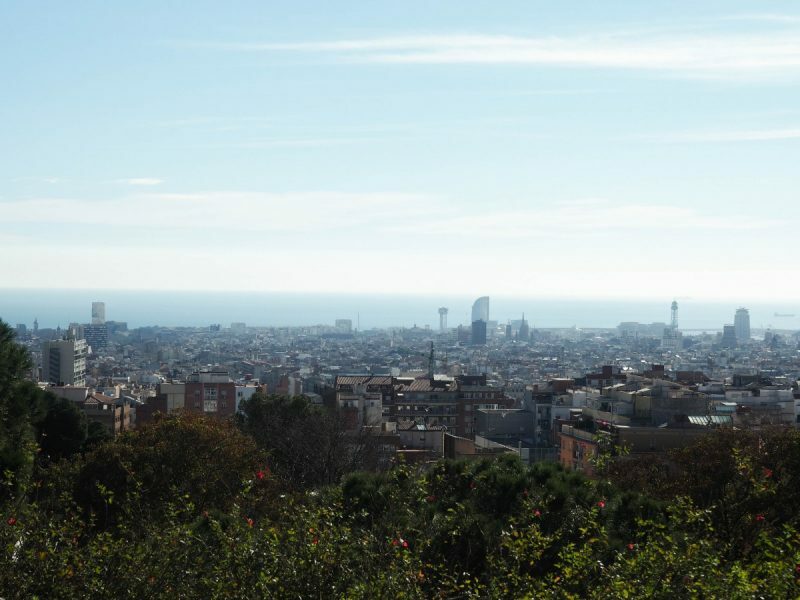 Barcelona also has a brilliantly well-connected transport system if you are unable to walk long distances, however, if you are, I would advise you too, as you will be sure to stumble upon some hidden gems bet all of the pretty traditional Spanish buildings. Benenox Overnight Recharge is a vegetarian-friendly food supplement, which comes in two flavours including fruity Blackcurrant and zesty Lemon & Ginger and is available from Boots for £9.99. Unfortunately, at present, they do not have a travel-sized bottle, which I think would be a great addition to the range, but you can easily decanter a small amount for hand luggage convenience and it would also be great for combatting long haul jet lag. This post is in collaboration with Benenox who sent us to Barcelona, but as always all opinions are my own, and I had been using Benenox for a few months prior to this campaign. 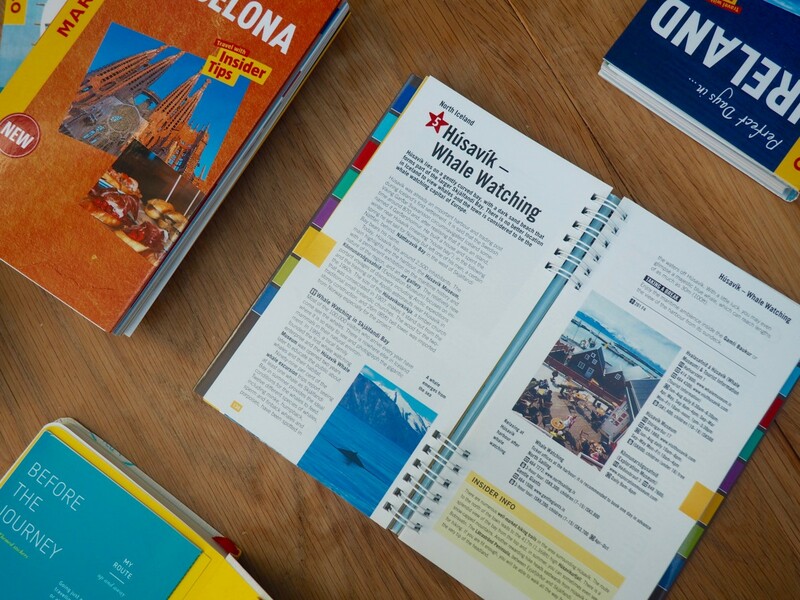 Barcelona is one of my fave cities and you’ve mentioned so many good things to do. 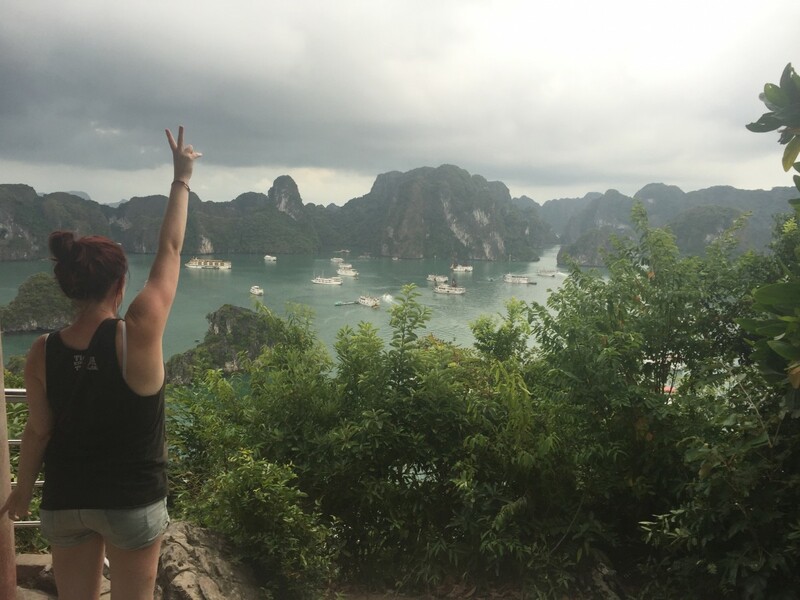 I am shocked it took me so long to actually go there, its such a pretty city!